I recently discovered this at my local Target. 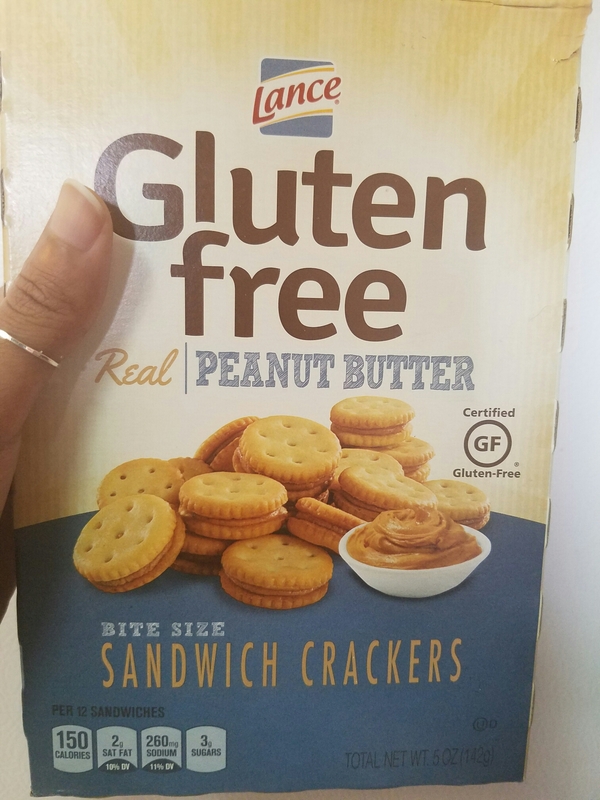 Lance Peanut Butter Sandwich Crackers. As a huge fan of peanut butter, I jumped at the prospect of having this snack again. I used to love both the Ritz Cheese and Peanut Butter Sandwich crackers. I’m sold! It’s hard to come by delicious gf treats that aren’t overly sweet and still manage to be on the healthier side – if portioned correctly.